Here in Britain it is actually hot! Dun dun duuuunnn!! I know it’s madness and personally I am being a moody mare and not liking it but I’m sure the minute it gets colder I’ll be moaning about that. Yeah I know I’m a moany pants but there you go. 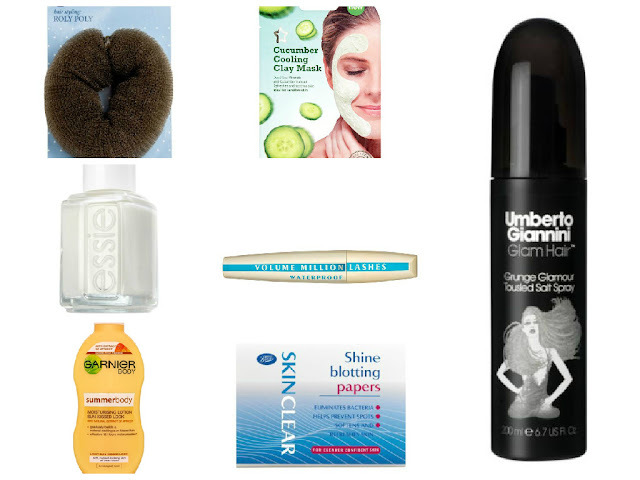 I thought as the weather here actually resembles that season that we Brits have long considered a legend, summer, that I would share with you guys my personal summer beauty essentials. I'll put links if you want to check out any of these items. I have come to terms with my paleness, 22 years of it does that to you. But when I do bother to put some effort into making my skin look kissed I will always go for Garnier Summer Body Moisturising Lotion, it gradually builds a very slight tan without looking patchy or like you are auditioning for a part in the Only Way Is Essex. I don’t know why but I love having white nails in the summer, it looks so simple and beautiful. Anyone with long thick hair knows what I’m talking about, when the weather gets hotter it feels like my head is wearing a woolly jumper, my hair starts sticking to my neck and it's basically a nightmare. 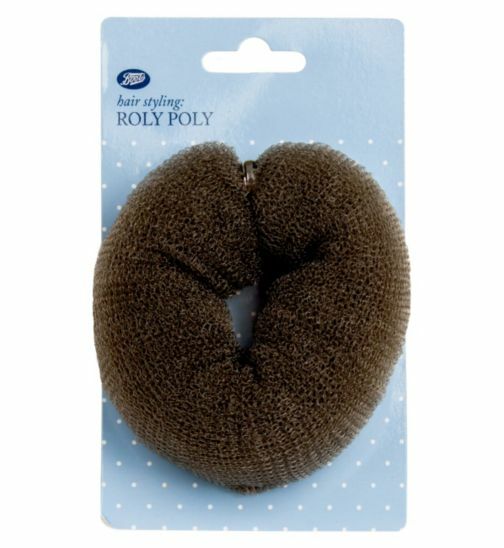 So in order to get my hair out of my face and still looking vaguely put together I use one of these beauties. Sadly summer means my skin gets sweaty and oily and generally yuck which never bodes well for my make up. 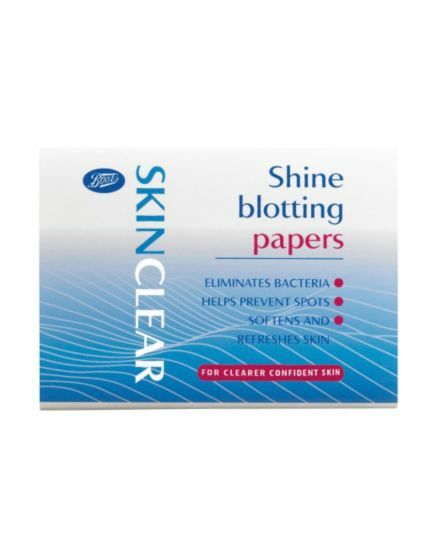 So I love having blotting paper with me just to dab away any oil on my face. I love coming home after a day in the sun and putting on a face mask which is going to cool my skin down and help me relax. 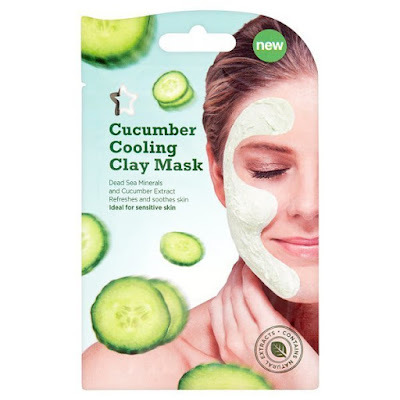 I love Superdrug’s Cucumber Cooling Mask as it’s so relaxing and really cools and soothes the skin. This is an obvious one but waterproof mascara really is a life saver in summer. I would love to pretend to be one of these girls who don’t sweat and whose makeup is always immaculate but I’m not. 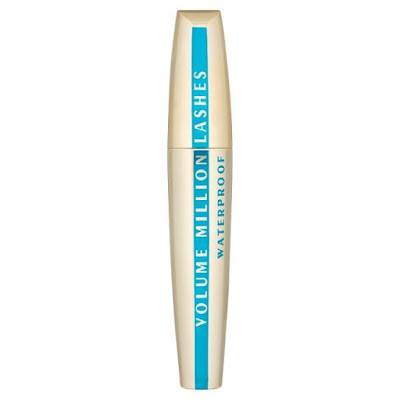 So waterproof mascara is perfect to avoid middle of the day panda eyes. I’ve mentioned Umberto Giannini Sea Salt Spray in previous posts but it’s my favourite and I find sea salt spray a summer essential. I love being able to make my hair look as if I have been at the beach all day before I even step out of the house. So these are just some of the beauty essentials that help me make it through the warmer months in one piece without losing my mind too much. 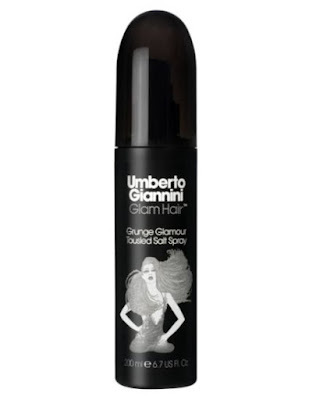 I hope you enjoyed this post, what are your personal summer beauty essentials?